Buy a hop bundle and save big! Included in this bundle is 6 X 8 oz packages, for a total of 48 oz of hops. Try a variety of hops that you have not tried or stock up for future brews. Great as a gift for the brewer in your life. Save over $10 when compared to buying individually. 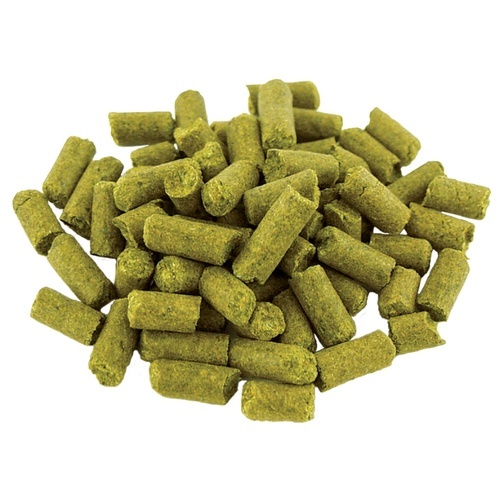 Hops come packaged individually and not in "hoppy bundles of hops" box depicted above. 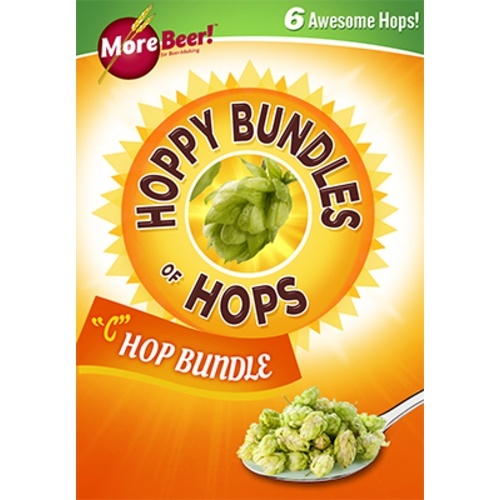 This bundle represents great value, with the core classic "C" hops and a couple that are a little more unusual. Nice for brewing left coast IPAs or playing with a single hop.